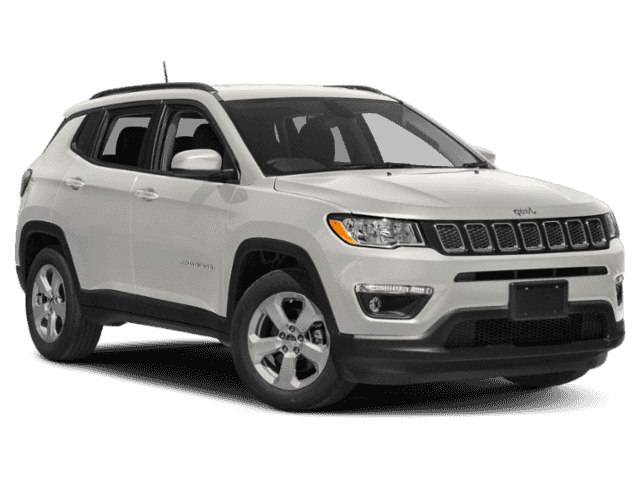 With an affordable MSRP from only $20,995 and outstanding 4×4 performance capabilities, the fully redesigned 2017 Jeep Compass is understandably turning heads among Chicagoland drivers. 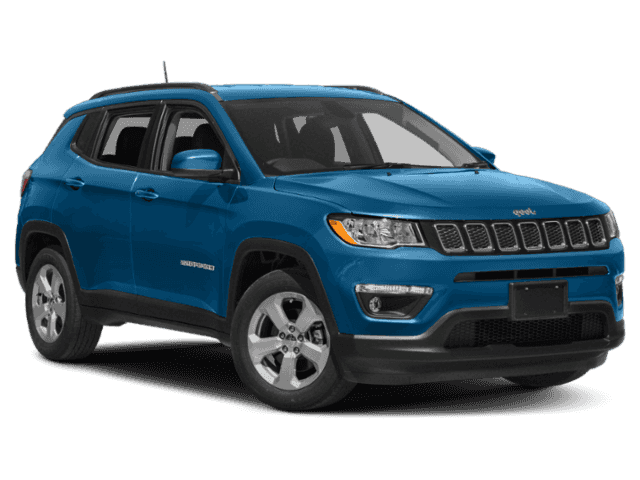 The newest version of this model is available in four impressively equipped trim levels, and you can find them near Orland Park at Mancari’s CDJR in Oak Lawn, IL. Before you choose the right one for your everyday needs and big adventure desires, see what you can expect from each trim level. Offered with FWD and 4x4, the Sport comes standard with a 2.4L MultiAir® engine that makes 180 hp and gets up to 32 mpg highway. It comes with a ParkView® rear Back Up Camera and Uconnect® infotainment touchscreen. Upgrade to the Latitude for $24,295 MSRP and enjoy creature comforts and style upgrades like a leather-wrapped steering wheel and more premium materials throughout. For $28,595 MSRP, take the leap to best-in-class 4x4 performance with the Trailhawk®, complete with a Selec-Terrain® Traction Management system, higher ground clearance, and other off-road capability features. 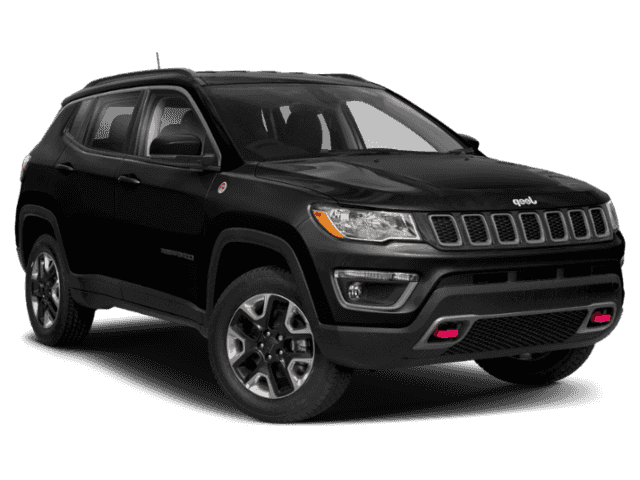 Starting at $28,995 MSRP, the Limited gets you luxurious features like heated leather front seats and a panoramic sunroof, as well as a stylish two-tone black roof. 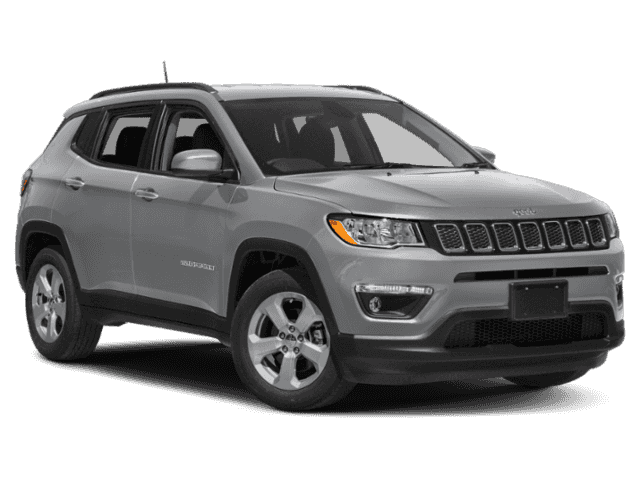 The 2017 Jeep Compass was built to handle serious off-road situations with relative ease. On top of that, it’s also offered with enviable fuel economy of up to 32 mpg highway and 23 mpg city. It comfortably meets everyday family driving needs, too, with a spacious cabin that seats up to five, a total interior volume of 126.7 cubic feet, and a dedicated cargo volume of 27.2 cubic feet. 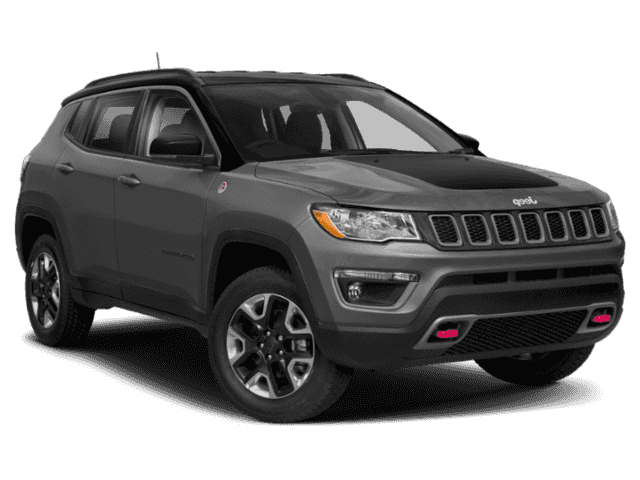 If you’re interested in taking the 2017 Jeep Compass out for a test drive near Chicago, then make the trip to Mancari’s CDJR, where you’ll find a full lineup of Jeep Compass SUVs right now. Our dealership is located at 4630 W. 95th Street in Oak Lawn, IL. We’re open Monday through Saturday, and you can contact us online or give us a call at (708) 658-3379.